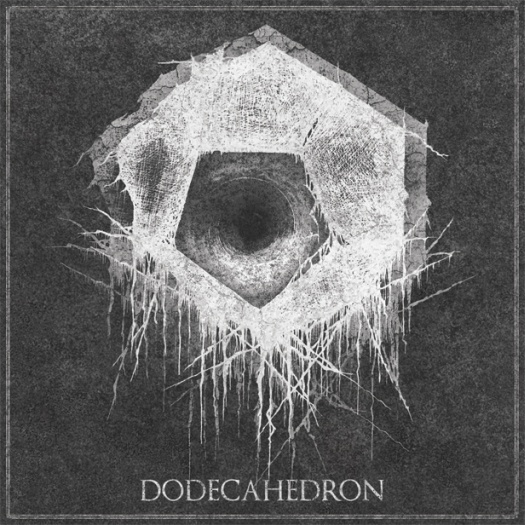 The self titled debut album from Dodecahedron is available on Bandcamp. The band is from Netherlands and they play black metal. But this is far from your typical take on the genre. It has been described simply as atonal chamber metal, and it is certainly a progressive, technical, and extreme take on black metal. "each song has a primary riff or motif that is artfully introduced, developed, twisted, and reused, meaning that the songs never devolve into thoughtlessly cut-and-pasted riff-buckets"
"The band ultimately weaves almost atonal guitar melodies out of chaos into something strangely captivating and triumphant"